Abraham Joseph Fine Jewelers and Manufacturers opened at Ballantyne Village in beautiful south Charlotte NC on June 25, 2012. AJFJ is the culmination of many years across many miles. Owner and designer, Abraham Pamukcu has over 20 years of hands on experience in the jewelry industry. Abraham’s initial experience in jewelry manufacturing allowed him to perfect his skills as a bench jeweler. 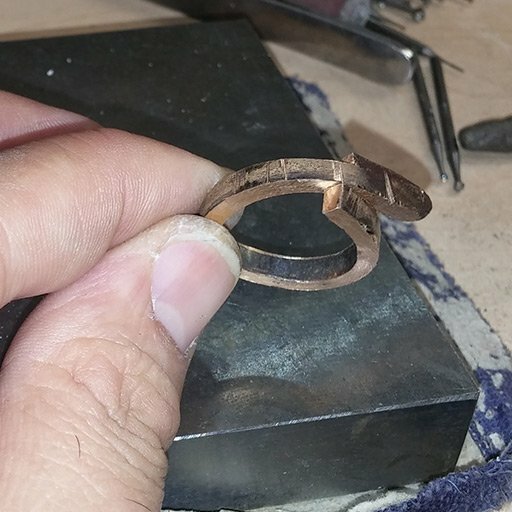 His skill evolved as a designer, creating his own unique one-of-a-kind jewelry, influenced by his extensive worldwide travel. His talent and craftsmanship is unequaled. 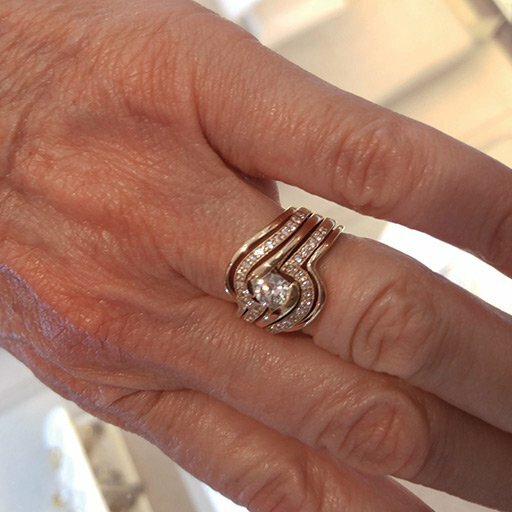 When you visit our store, you will find an elegant showroom with Jewelry like you’ve never seen. 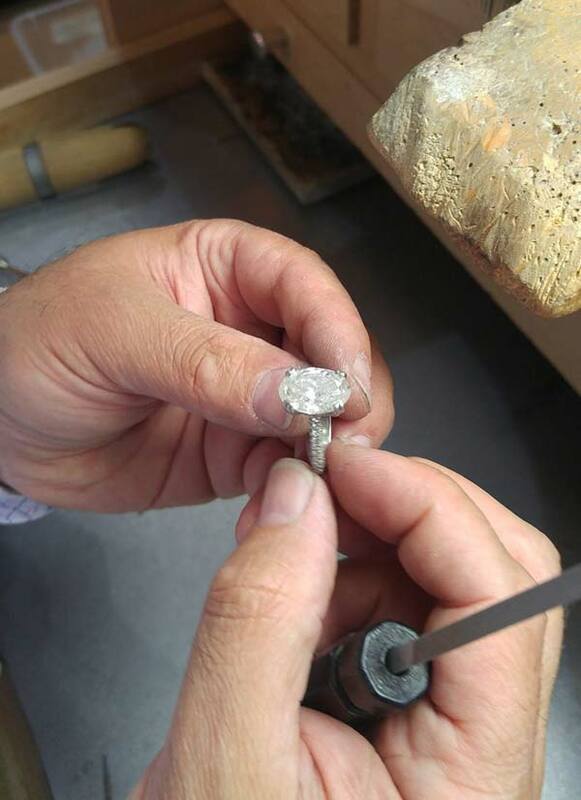 You will probably catch Abraham working at his Jeweler’s bench, creating a one-of-a-kind piece of jewelry. You’ll find friendly, knowledgeable associates who aren’t just trying to sell you something but to make you valued client. And we usually make some new friends along the way. 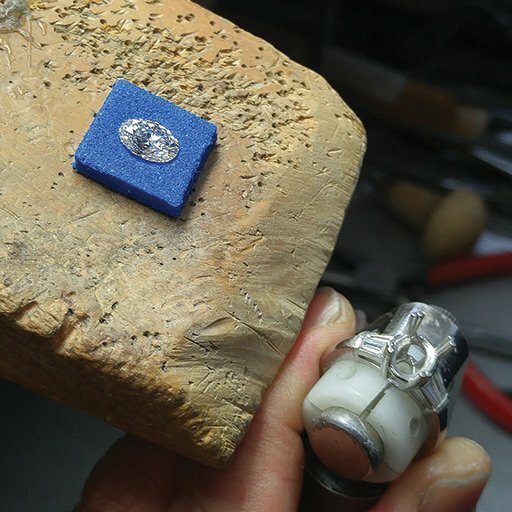 You will even have the opportunity to tour a working shop, seeing each step required to make a piece of jewelry. Had some repairs done over there and always been treated like king. Great place to repair and buy jewelry. Highly recommended.